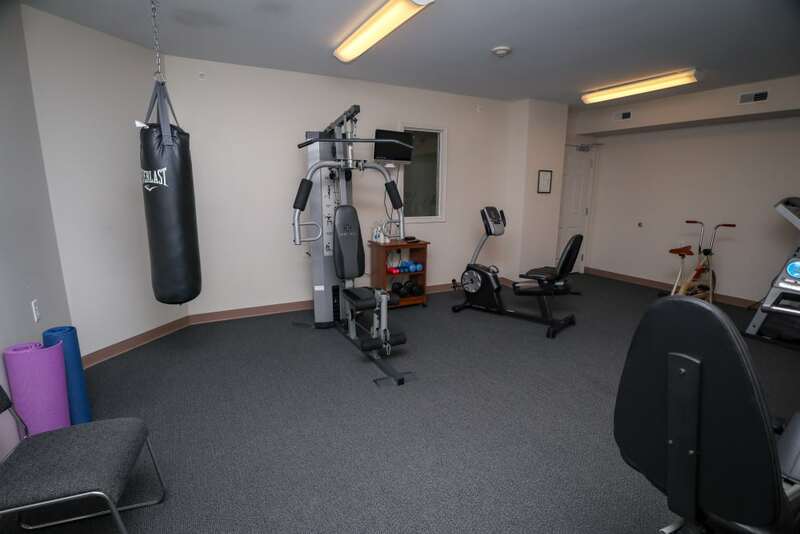 Turtle Creek has everything you are looking for to compliment your active lifestyle. 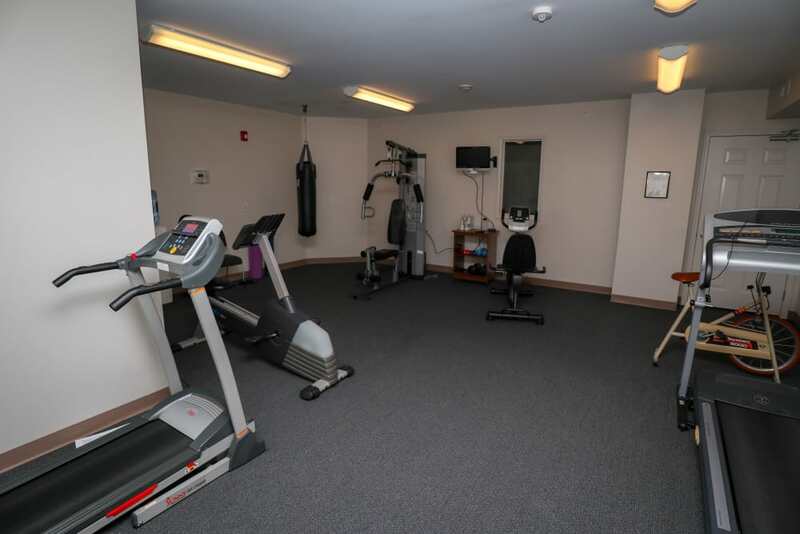 Whether you want to stay fit in our fitness center or look your best with a fresh new style from our on- site beauty salon and barber shop, we’ve got you covered. 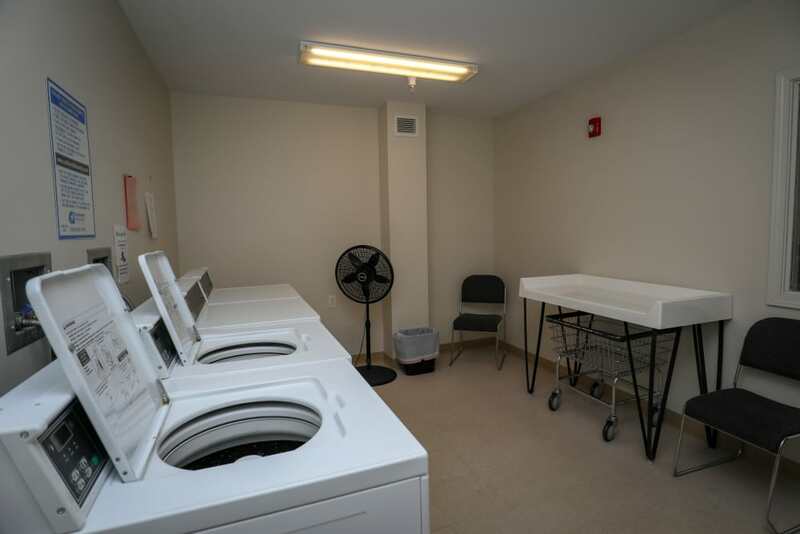 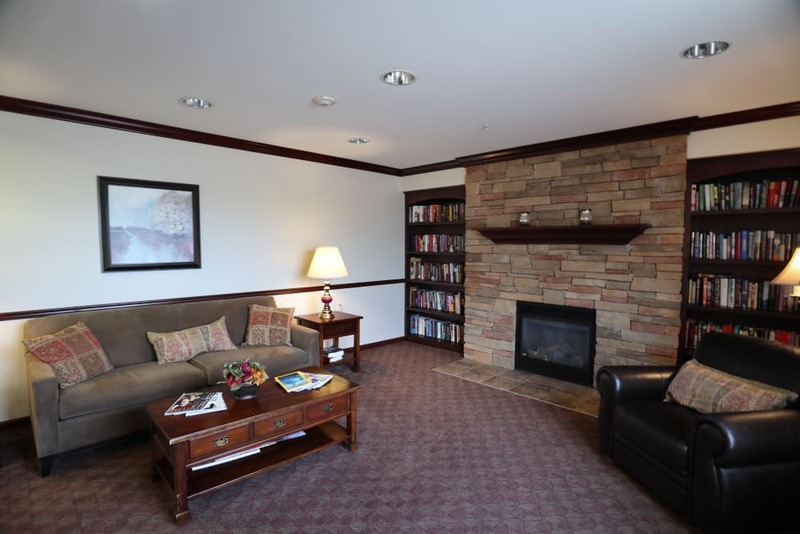 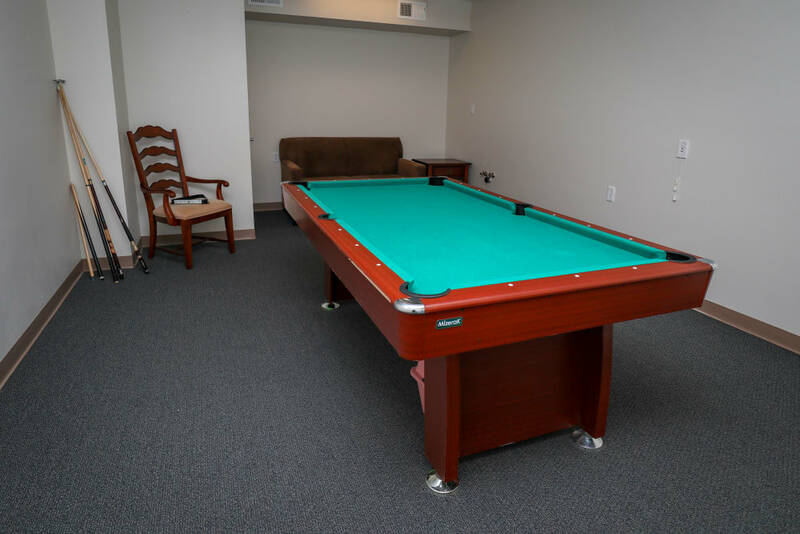 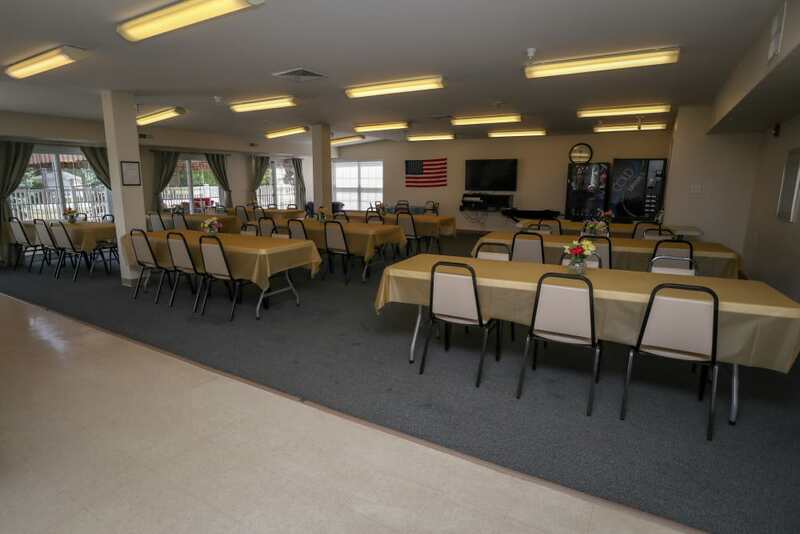 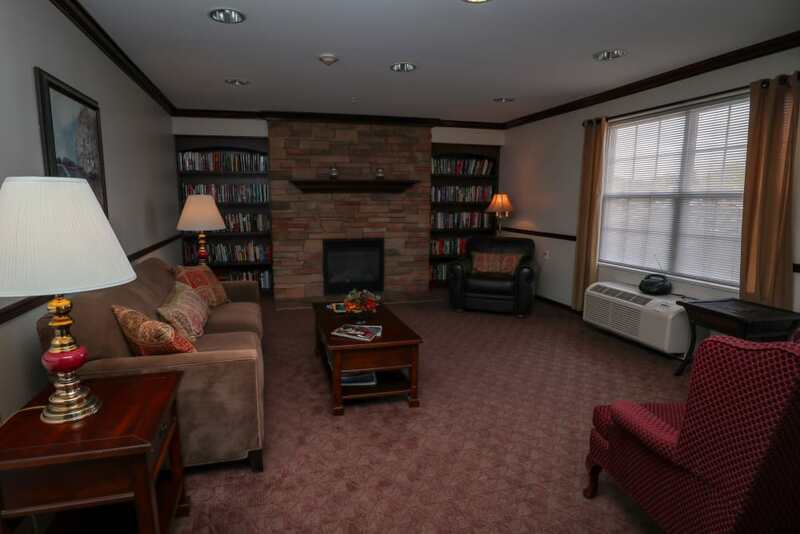 We also offer many places to gather with friends and neighbors in our community room, activity rooms and lounge. 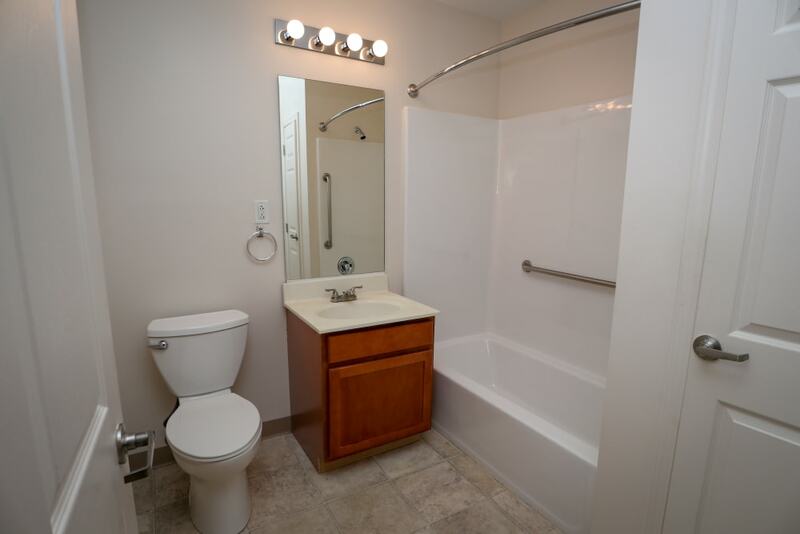 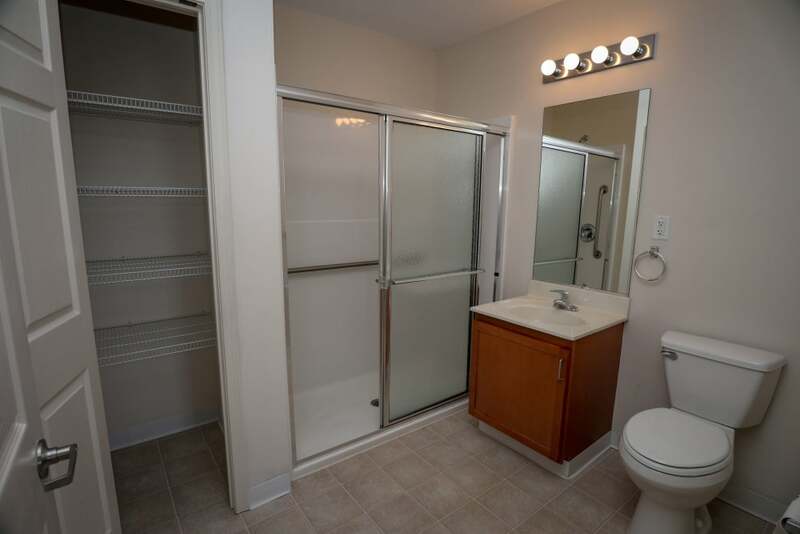 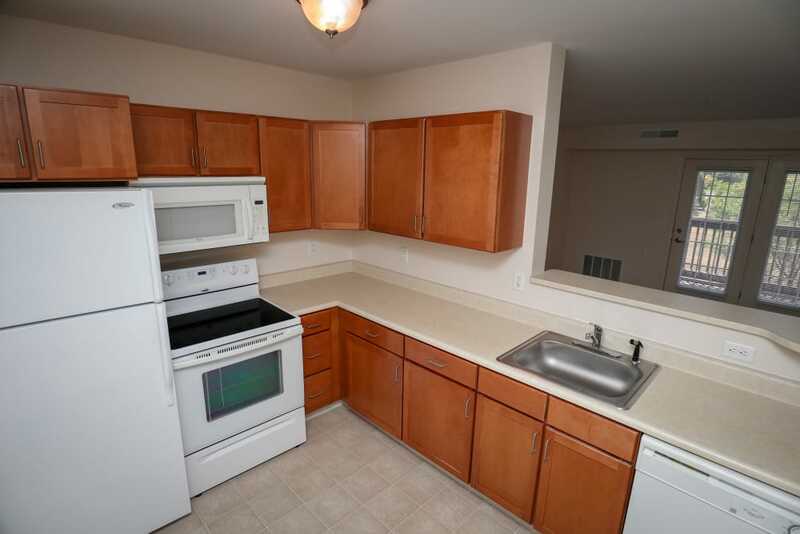 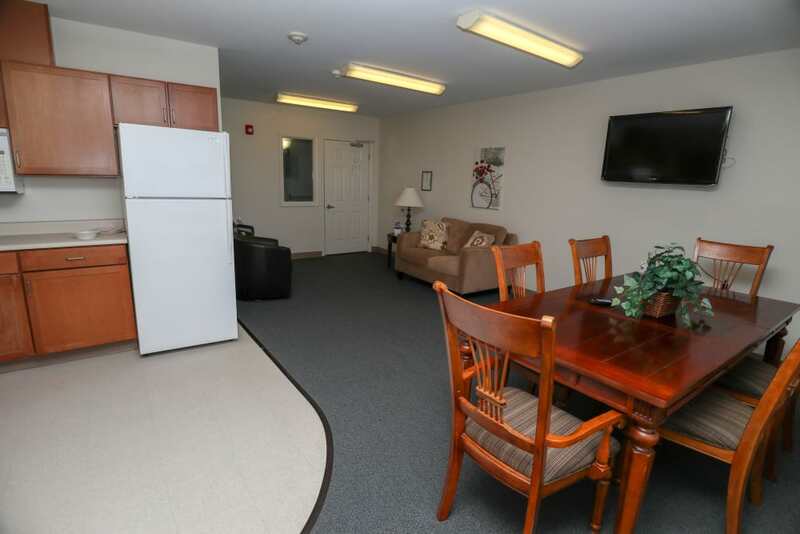 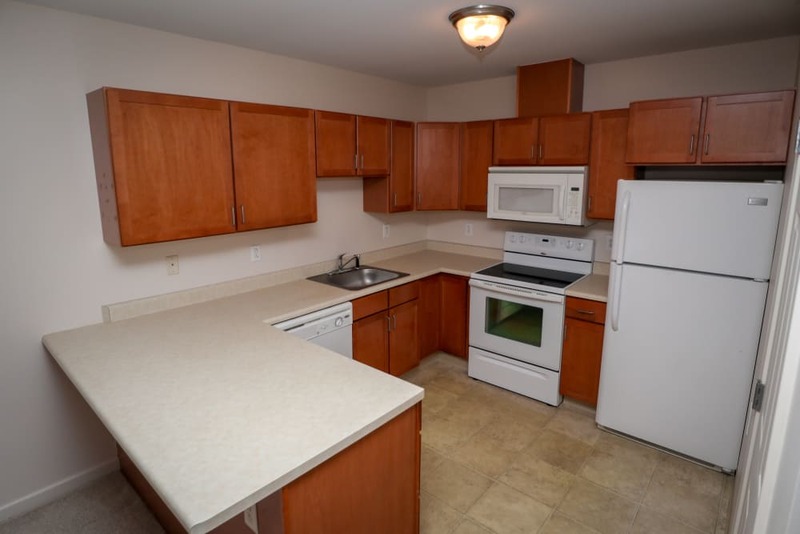 Each of our one and two bedroom apartments offer open floor plans with neutral color schemes to allow you to decorate and arrange furniture in a variety of ways. 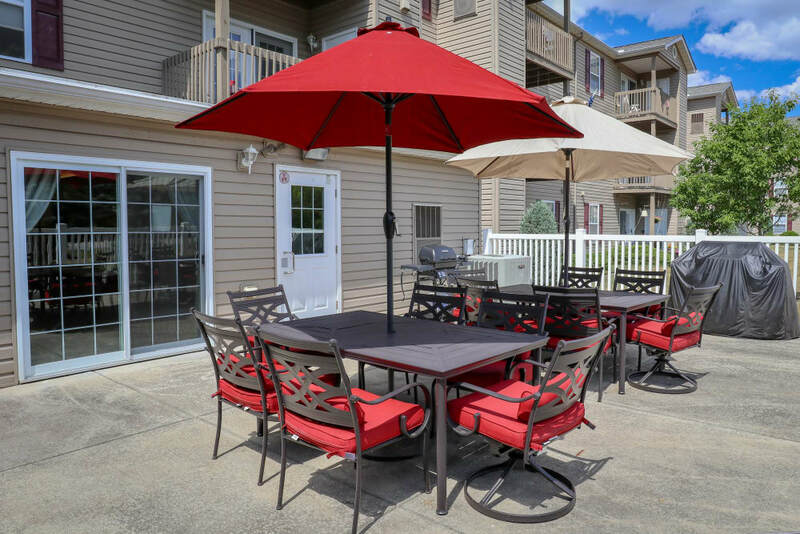 We know you will enjoy browsing through our photo gallery, but there is nothing compared to seeing all that Turtle Creek has to offer in person. 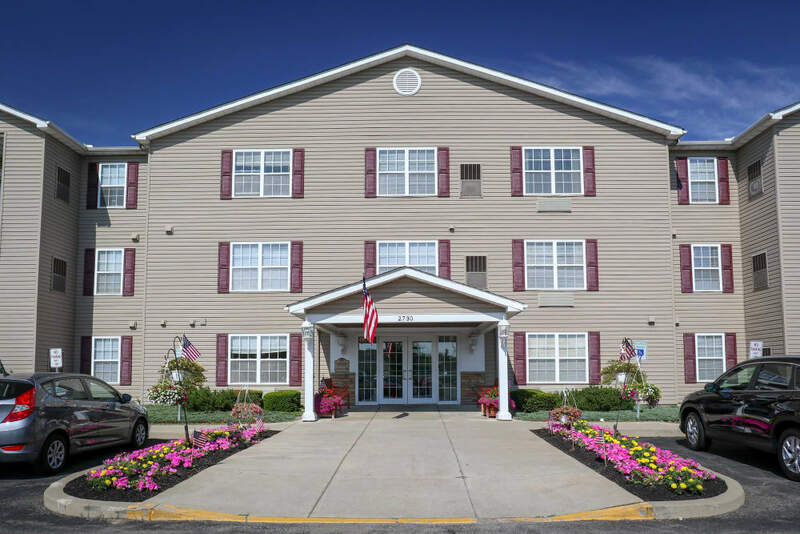 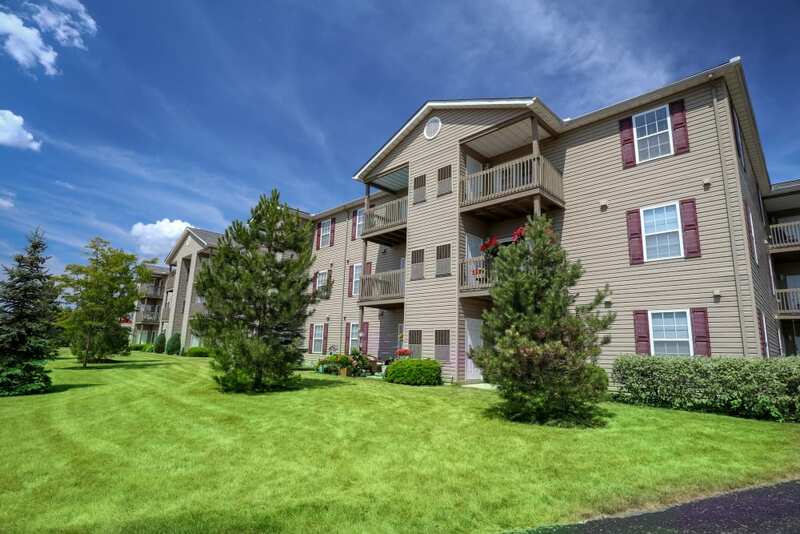 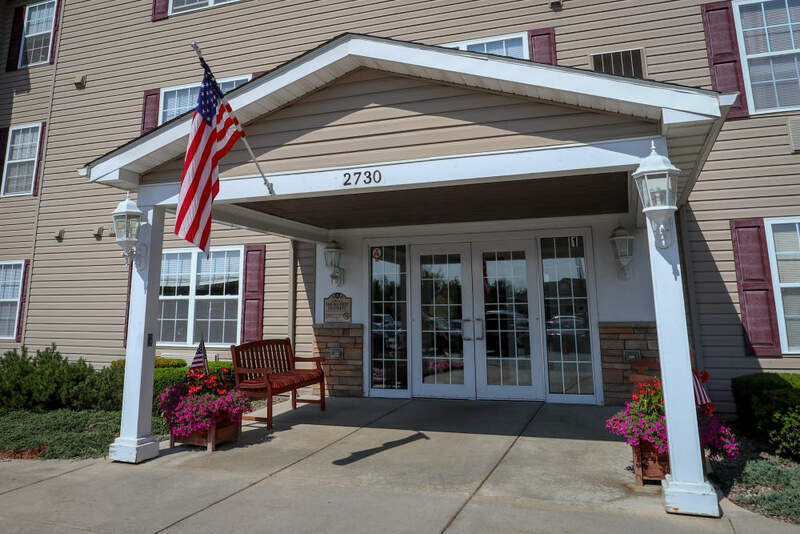 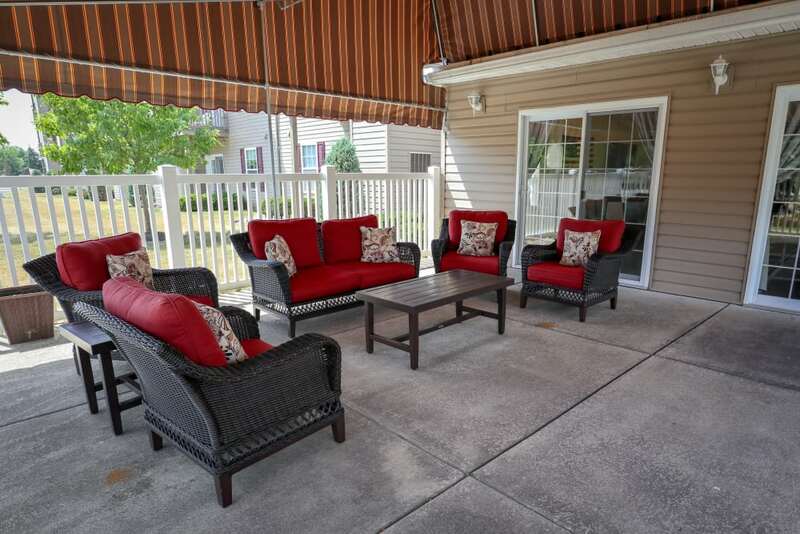 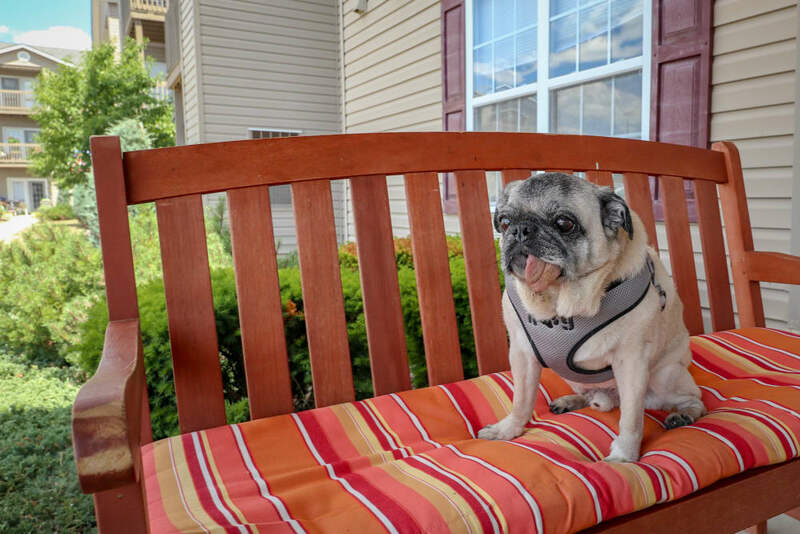 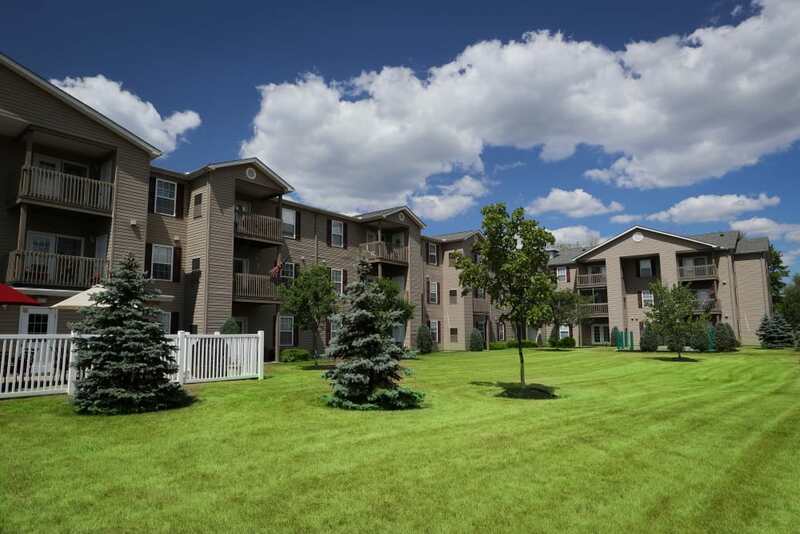 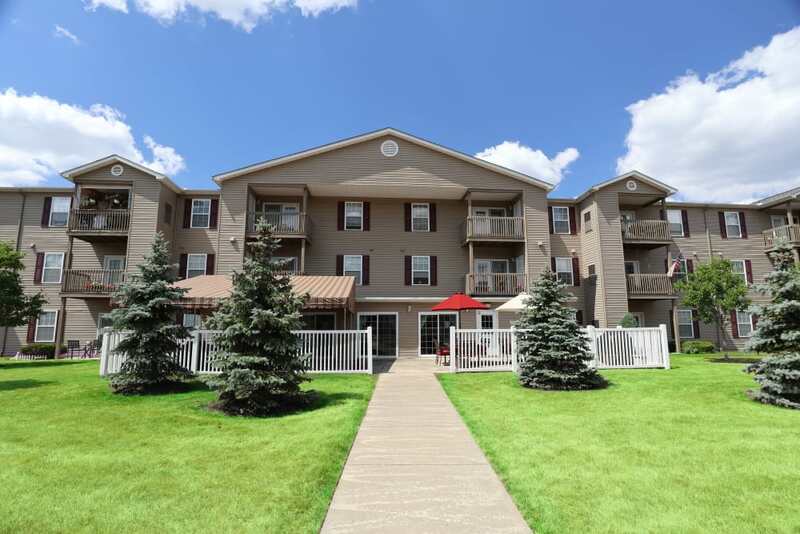 Call us today to schedule your personal tour, then visit our map page for directions to Turtle Creek in Getzville, NY.